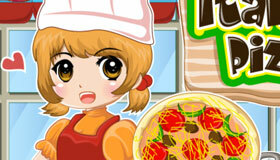 How to play the game "Delicious pizzas Game"? 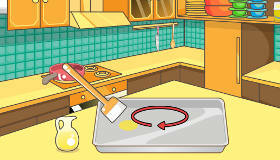 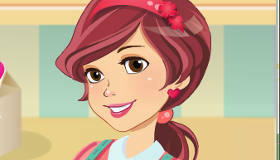 Join us in playing this cooking game for girls and don’t get put out. 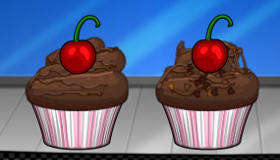 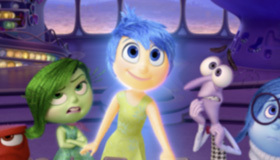 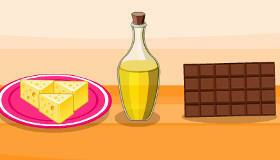 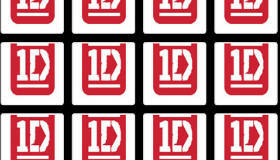 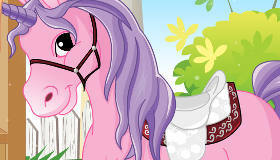 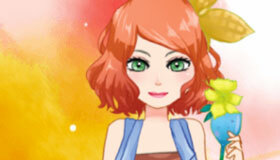 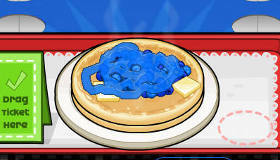 Be quick and be accurate and make sure you can recognize the ingredients in this free game for girls. 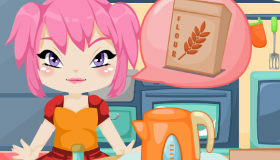 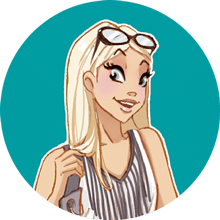 Do not forget to leave a comment after the game with the level that you got to for other girls to try to beat you in this free cooking game. 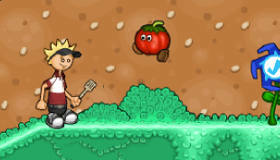 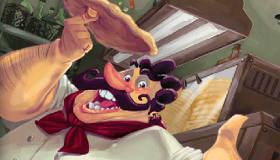 If you enjoyed Delicious pizzas, you'll love these pizza games just like me!